Gunadi has extensive network and relationships with financial institutions, state-owned enterprise (SOE), private sector and regulators in Indonesia. He has diverse experiences in product structuring, origination, credit, retail network restructuring and digital –branchless banking. Prior to Investree, he was managing director of retail banking at PT Bank Muamalat Indonesia and held positions at PermataBanke, Standard Chartered, and Citi. By creating Investree, he is using all his banking experience to digitalise financial inclusion in Indonesia and help businesses and individuals. KoinWorks is the leading Indonesian financial technology (fintech) lending company, provides online peer-to-peer (P2P) lending investment that aims to democratise finance in Indonesia by connecting investors and borrowers on an online platform. As the co-founder and CEO, Haryono is responsible for developing the overall strategy and direction of KoinWorks' initiatives, including product development and strategic partnerships. Haryono also takes the lead in recruitment and in liaising with our legal consultants. Prior to founding KoinWorks, Haryono was mainly involved in a palm oil company as head of the commercial department. Iwan Kurniawan is the Co-Founder and Chief Operating Officer of Modalku, an online marketplace lending platform (also known as P2P lending) in Indonesia for micro, small and medium enterprises (MSMEs). Modalku is funded by Sequoia Capital, and founded by locals, looking to make an impact in Indonesia. Iwan has been featured in CNN, Jakarta Post, Bisnis Indonesia, Tech in Asia, Metro TV and other major media for the platform’s early successes. 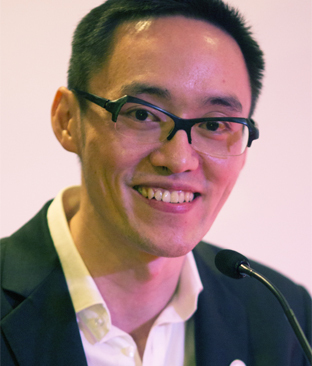 Prior to Modalku, he was a management consultant with global consulting firm Oliver Wyman, specializing in strategy development and risk management within the Financial Services industry, with experience across Southeast Asia and China. 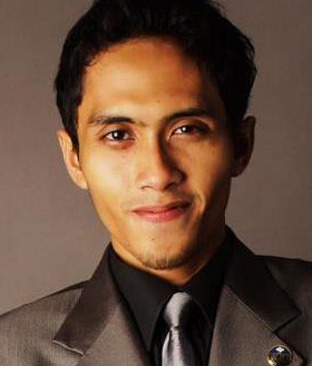 Ibnu Hajar Ulinnuha is the founder and CEO of Dompetsehat and Veryfund. Dompetsehat has developed a finance management application, allowing consumers to record all of their spending by connecting to multiple financial institutions, and also supporting the Central Bank Indonesia initiative in building a cashless society. Veryfund is a bank transfer payment verification and cash management solutions application. Both applications have achieved multiple nominations in fintech awards and recognition. 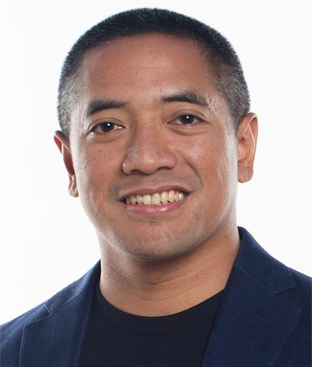 Edward Ismawan Chamdani is the co-founder and managing partner of Ideosource Venture Capital, established in Indonesia since 2011, with close to 20 portfolio companies under his management as of June 2017. He sits on the board of several Ideosource portfolio companies, actively contributing in their merger and acquisition (M&A) and fund-raising strategy. Due to his extensive knowledge in venture capital structure and operation, Chamdani’s Ideosource is invited as one of the newly established Indonesian venture capital associations endorsed by Indonesian Financial Services Authority (OJK), which advises industry players and government bodies to improve the overall ecosystem of start-ups investment in this region. 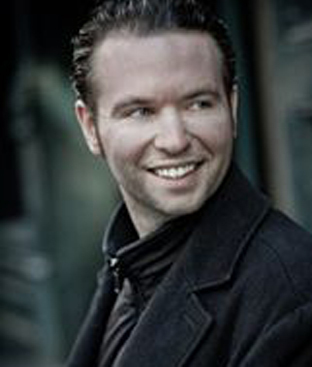 Timothy Francis currently serves as chief growth officer of Jojonomic, a financial technology start-up launched in Jakarta, Indonesia, in 2015. In this role, he leads business development efforts in Southeast Asia, as well as contributes to overall global strategy. 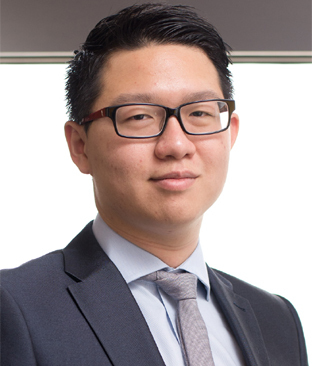 Previously, Francis worked as a consultant in the region, typically advising venture capital clients located outside the region on local investment opportunities. Before he moved to Asia, he worked in New York City at investment bank broker-dealer, Chardan Capital Markets. He has also previously held roles in large corporate financial services and insurance firms in the United States, with roles as operations analyst and actuarial analyst respectively. Prior to TADO, Steven worked at Kejora Ventures, where he is responsible in deal-sourcing, portfolio monitoring, fund structuring, and investor relation. 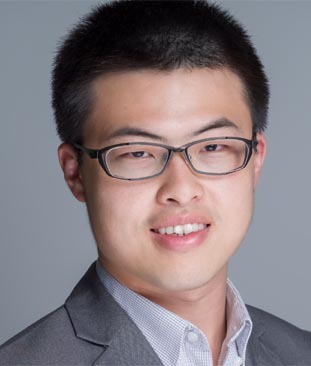 Steven started his career as a consultant in management consulting firm, Accenture for almost two years. Mumpuni started his career as a business development executive at a private bank. He is now developing the media business and mobile application for start-up company Finansialku.com, a portal and financial application company in Indonesia. Currently, Finansialku.com already has 300,000 visitors and continues to gain more. Finansialku.com’s application, which has been developed in web-based version and Android app, is aimed to manage and plan all personal financial needs of individuals and families in Indonesia. Akshay Garg is co-founder and chief executive officer of FinAccel, a venture capital backed financial technology company that leverages deep data analytics to automate credit risk scoring and access to credit for consumers in Southeast Asia. FinAccel’s flagship product Kredivo enables e-commerce buyers to purchase products on credit, based on real-time credit decisions, evaluating nearly 5,000 features in real-time. Kredivo is currently available on 100+ e-commerce merchants in Indonesia. Garg previously co-founded Komli Media, one of Asia’s leading adtech companies, which raised over $70 million from top tier investors. It was later acquired by Axiata, Malaysia’s leading telco in 2015. Komli pioneered Real Time Bidding (RTB) and audience profiling in Asia. 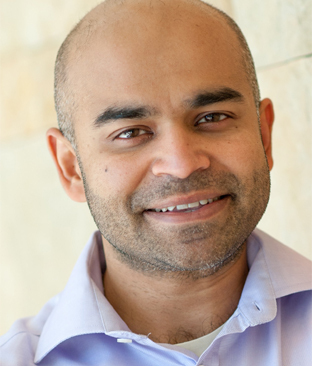 Garg is a Kauffman Fellow, an elite worldwide network of venture capital investors and innovation leaders, and an active angel investor. 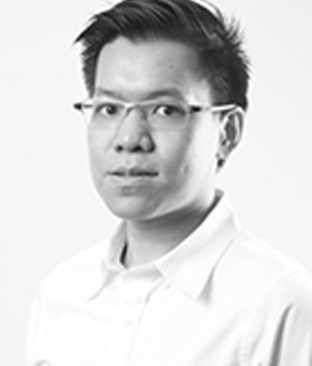 Budiharsono has seven years of experience in corporate finance, investment, strategy and operations of financial institutions, technology companies and leading corporations in ASEAN. 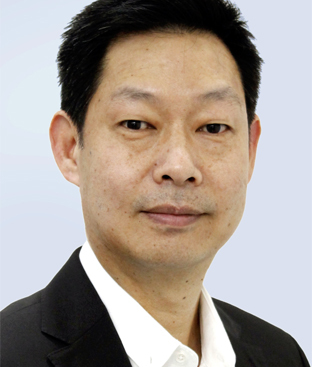 He also a director in Caminus Capital, a Singapore-based private equity fund focused on the mezzanine financing of various asset in Southeast Asia. He was a management consultant at The Boston Consulting Group in Jakarta, with focus on corporate development practice area. Most recently, Budiharsono was head of investment of Inspire Ventures, a HongKong-based venture capital firm and was an associate director of Panasean Group, a leading boutique investment bank in Indonesia. 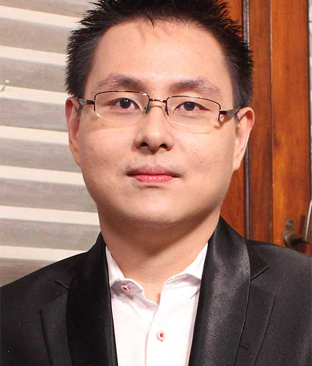 He also founded and exited livaza.com - Indonesia’s fastest growing home product marketplace. In his early career, Budiharsonoled strategy and business intelligence effort in the early days of Lazada Indonesia.